Welcome to the Bravery Brewing Company.  We are an independently owned craft brewery and tasting room located at 42705 8th Street West in Lancaster, California. We offer up fourteen or more varieties of amazing beer in house. And we bottle many more of our beers. Bravery Brewing Company is a proud and growing member of our community and remains committed to developing strong relationships with our patrons, neighboring businesses, and friends throughout Southern California. And we are especially proud of the relationship we’ve developed with our community of service men, women and veterans. 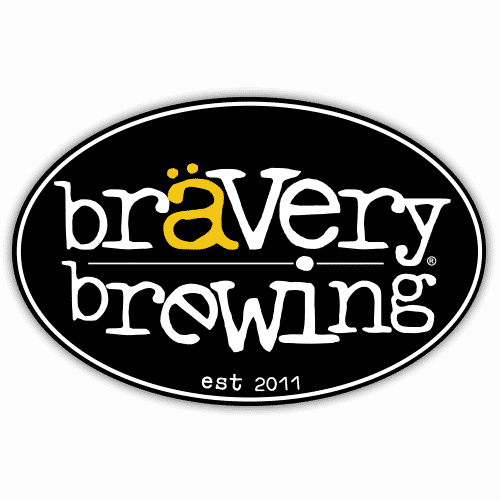 Bravery beer can be found on tap at great establishments throughout Southern California. And our bottled beer is available in fine stores and markets. 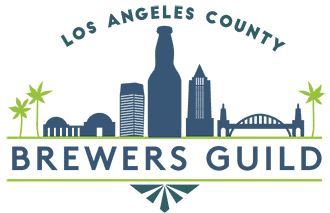 Check out our “Beer Finder” link on the Beers page to find a location near you. So try a glass of Bravery beer and enjoy a genuinely unique craft brew tasting experience. And don’t forget to live your life with bravery!